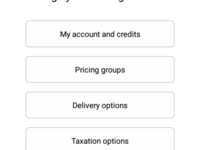 Small and medium-sized businesses, freelancers, consultants. 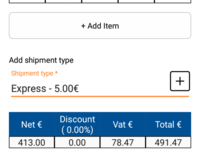 Fee for service, only pay for created invoice documents, a few cents each. 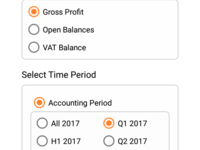 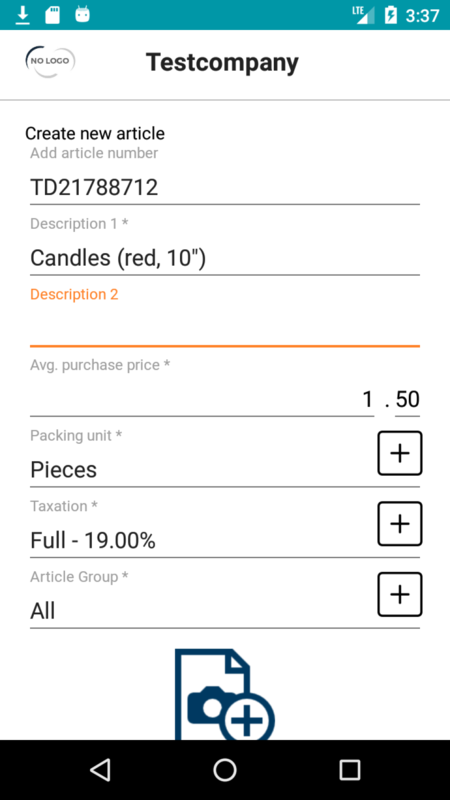 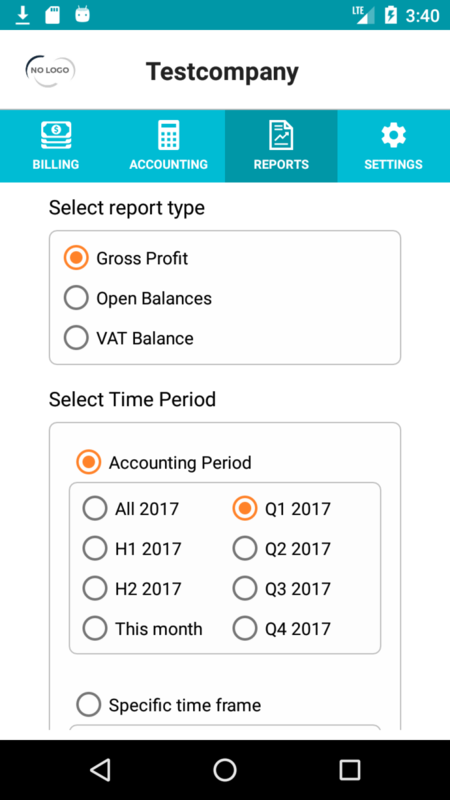 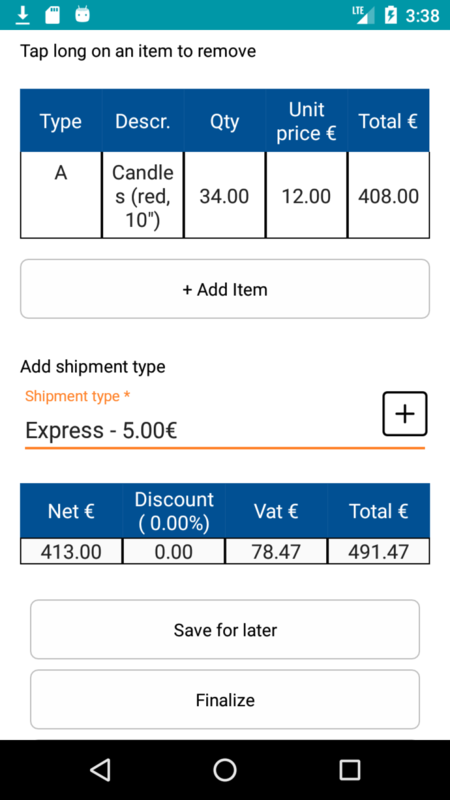 Create PDF invoices, manage payments and perform basic accounting with this very intuitive app. 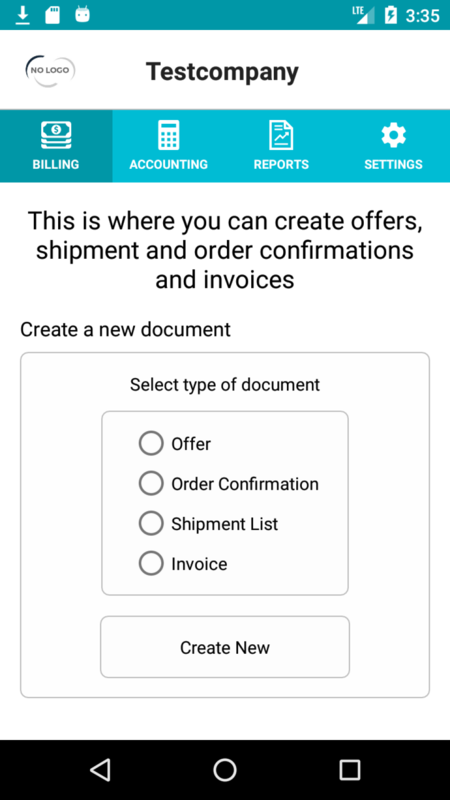 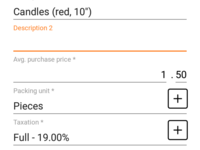 The app covers the entire lifecycle of your billing tasks, including quotations and proposals, shipment lists, invoices and finally credit notes and cancellations. 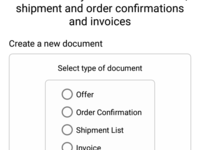 If you wish to receive payments via PayPal, the app can automatically add a clickable link into your invoice documents that your customers can use to initiate payment. 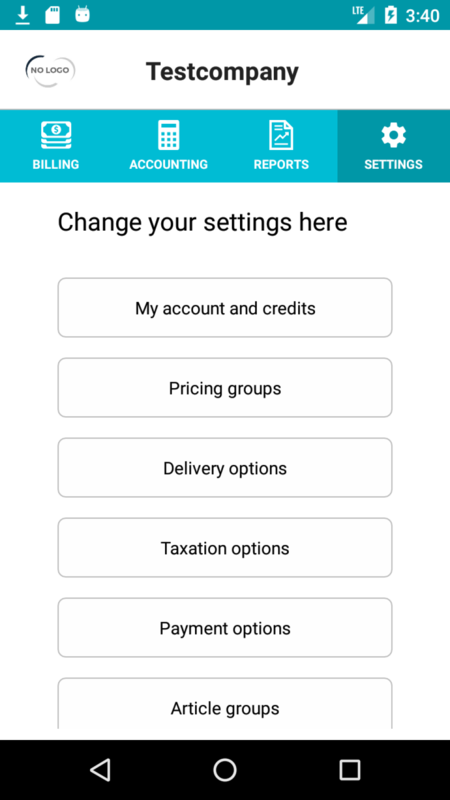 You can setup various levels of taxation and pricing groups.